#BattleDown102! 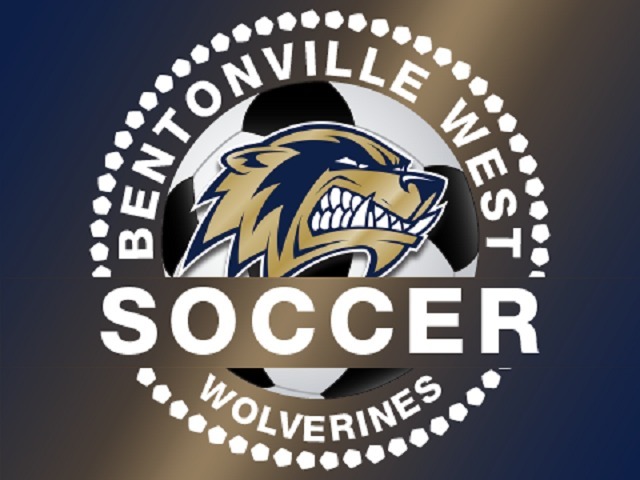 Soccer happens today in Bentonville as YOUR Bentonville West Wolverines take on the Tigers (5:30pm). Final game of the season and the Wolverines are looking to go out on top! Make the trip, pack the stands...Wolverine Attack! #NeverRuledOut #ClawsUp!